Scorecard : This is a drill that usually involves 3 or more SAR volunteers. The scout plane will be sent out to search, upon identifying points of interest (POI), the Pilot and Sensor Operator will call out GPS coordinates on scorecards. The Spotter will also assists in keeping track of flight time, weather conditions and temperature which can potentially be used as evidence too. The scorecards are handed over to the multirotor pilot to setup waypoints for autonomous flight and to locate the same exact GPS location as written on the scorecard. Upon successful completion, scorecards can be handed out to the Analyst and ground search teams. Analysts continuously review feeds and HD footages. Reality Capture : reality capture is in 3D. the SAR multi-rotor pilot flies to a subject and film it around 360 degrees (circle mode) and aerial, and the video is used to create a 3d model on computer. The 3d model can be use as evidence, as it is a reality model. The old way, you build a model to reconstruct a scene; now we do the reverse, we build a model from real data collected. This, we call reality capture. 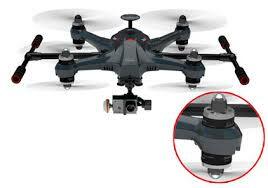 GPS Drop : A drop is basically to drop a GPS tracker at a point of interest for the ground search team to locate. A GPS tracker is placed in a soft impact ball, dropped from a plane or multirotor, 30 feet south or before the POI. The GPS tracker will send sms text messages with the GPS coordinates to the ground crew. Analyst: Review feed and HD footages, co-ordinate with various teams. Searches and rescues are provided by volunteers and sponsored by corporations and conducted along with other SAR organizations. There is no cost when volunteers offer their services. 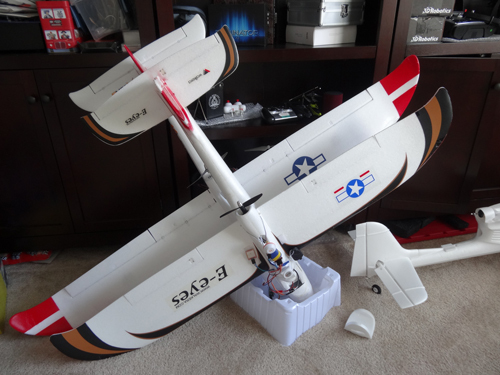 Since 2007, with the exception of recreational flights, we have to ask the FAA for a certificate of authorization (COA) with good reasons for emergency flights out of sight. All law enforcement agencies can request for COA and we can assist in processing the request. We assist in missing persons searches and support ground search teams, providing the GPS coordinates of any point of interests. Alerts are broadcast to our list of volunteers. A SAR volunteer will evaluate each request and make the necessary arrangements with authorities for the mission. The requester will be the Point of Contact (POC). The POC and alternate POC you nominate will meet with the mission planner to discuss the details. Initial way points will be determined on maps and dispatch to the volunteer pilots. The pilots will attend a mission brief. Each mission flown will usually be coordinated with a ground search team on site. All necessary COA will be completed before the missions. Our SAR Depot provides loan free models to SAR organizations on a search mission. Currently these fleets are station in Florida. 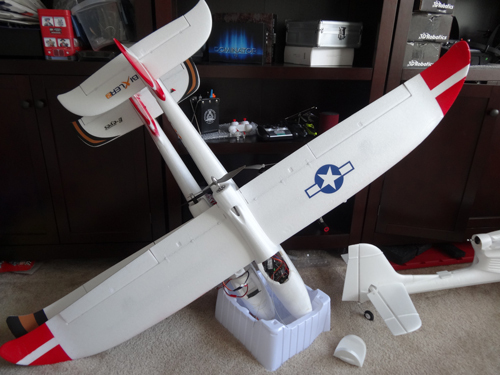 DM Rescue P1-Catalina, 15 minutes, GPS, 720P DVR, Boscam Freq. DM Rescue M3-Tali, 25 minutes, GPS, 1080P DVR, Fatshark Freq. Location: Hangar 3 DM Rescue M4-Tali, 25 minutes, GPS, 1080P DVR, Fatshark Freq. DM Rescue M1-Apache. 10 minutes, 720P, DVR, APM GPS, Fatshark Freq. DM Rescue M7-Tali, 25 minutes, GPS, 1080P DVR, Fatshark Freq. Location: Hangar 2 DM Rescue M8-Tali, 25 minutes, GPS, 1080P DVR, Fatshark Freq. DM Rescue M5-350P. 20 minutes, GPS, 1080P DVR, Fatshark Freq. DM M2. Decommissioned DM Rescue M9-Scout, 20 minutes, GPS, 1080P DVR, Fatshark Freq. DM Rescue M10-Scout, 20 minutes, GPS, 1080P DVR, Fatshark Freq. Location: Hangar 1 DM Rescue M11-Scout, 20 minutes, GPS, 1080P DVR, Fatshark Freq. 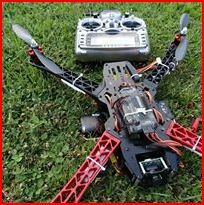 DM Rescue P3-Eyes, 20 minutes, GPS, 720P DVR, Boscam Freq. DM Rescue M6-350P. 20 minutes, GPS, 1080P DVR, Fatshark Freq. DM Rescue M12-350P. 20 minutes, GPS, 1080P DVR, Fatshark Freq. DM Rescue M13-350P. 20 minutes, GPS, 1080P DVR, Fatshark Freq. DM Rescue P3 Eyes : is a plane used for search and rescue missions. The distance control range is up to 1.5 miles and can fly a total of 30 minutes, glides without any power along with the wind. 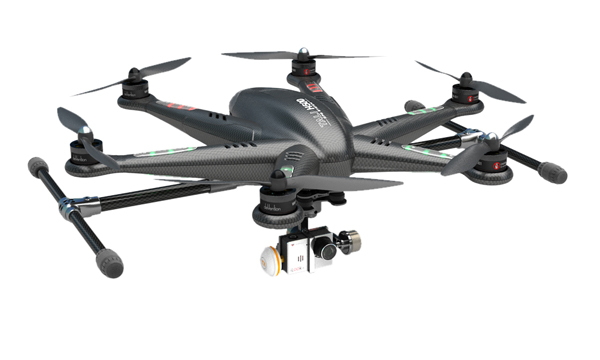 It is equipped with a FPV backpack, Onboard DVR records footage in HD. Includes a GPS and can return home and auto land. 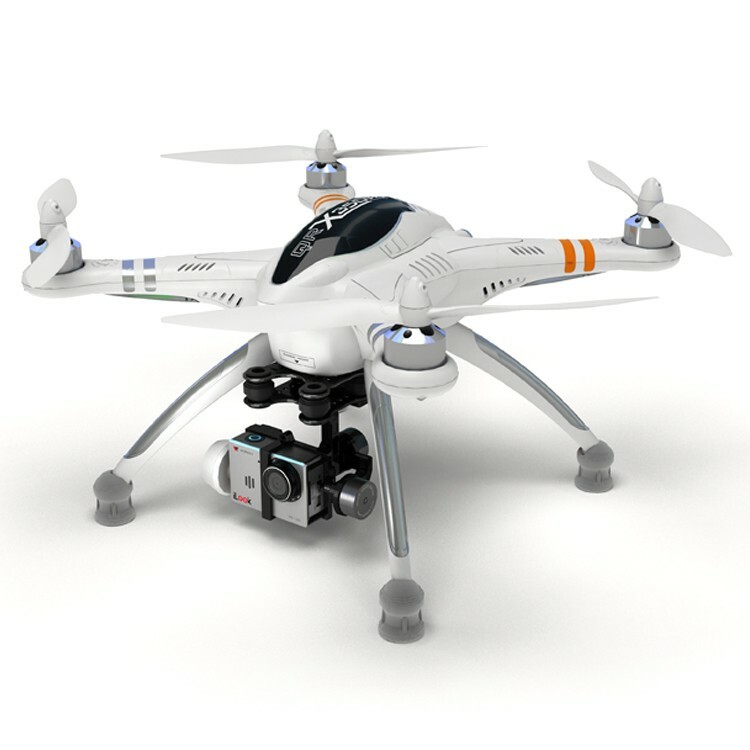 It can fly waypoint missions, OSD provides flight data and is recorded on a ground station DVR, developed by Feiyu Tech. Donated by Banggood. 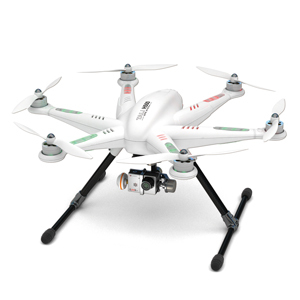 DM Rescue M2 QR350: is a quadcopter used for search and rescue with 1080p HD. 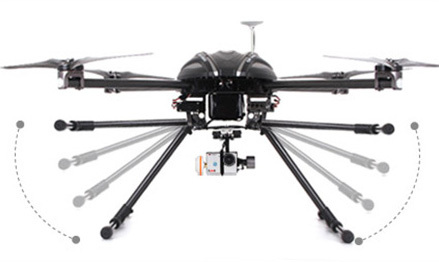 The distance control range is up to 1 mile and can fly a total of 20 minutes. 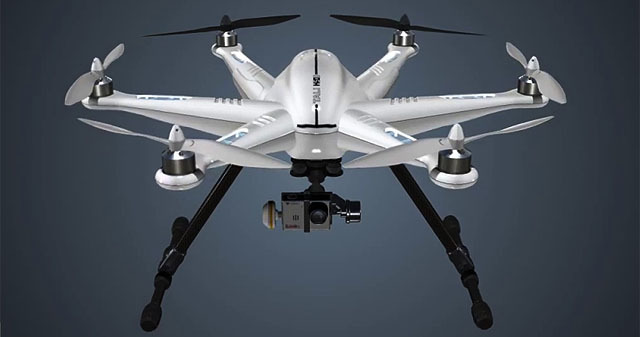 It is equipped with a 2-axis gimbal and FPV camera, a GPS and can return home and auto land. It can fly waypoint missions, developed by iUAS. 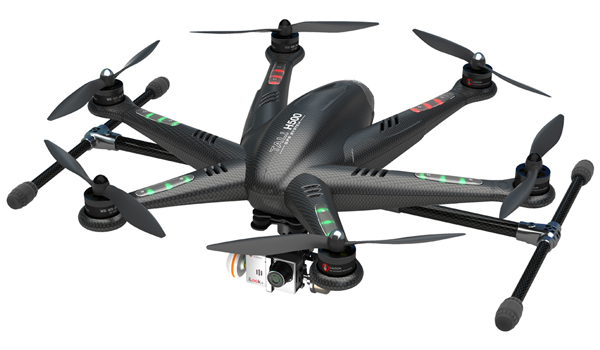 DM Rescue M3 Tali: is a hexcopter used for search and rescue with 1080p HD. The distance control range is up to 1.5 miles and can fly a total of 20 minutes. 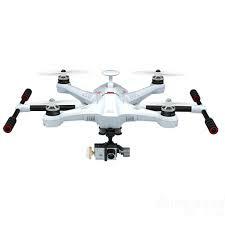 It is equipped with a 3-axis gimbal and FPV camera, a GPS and can return home and auto land. 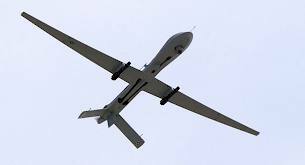 It can fly waypoint missions, OSD provides flight data and is recorded on a DVR, developed by iUAS.